Forespar's® Nova products combine elegant styling with superb strength and function. 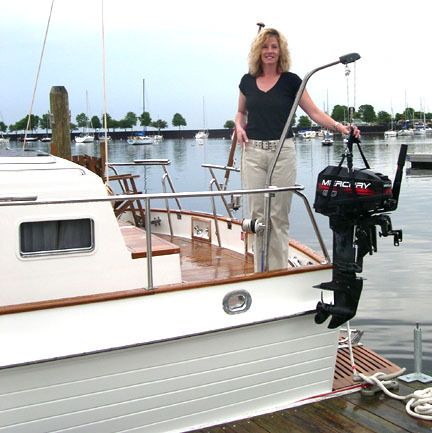 The Patented Nova Lifts lets you keep the lifting arm centered over the load. Other brands swing left and right without control. Another valuable feature is the internal lead to your cockpit winch where you have loads of lifting power to make the job easy! 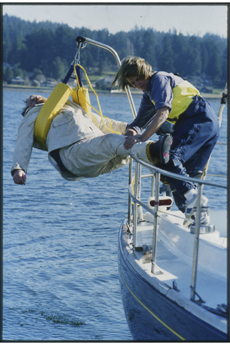 No external block & tackle. Nova Lift™ comes with a stainless steel lower mounting tube that will accommodate 30" height rails. 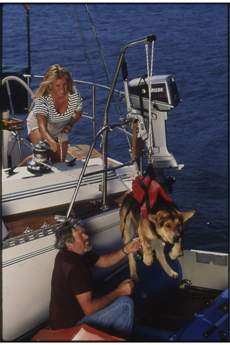 Vessels with rails higher than 30" will require the use of a deck pad (not included) to raise the installation to the proper height. 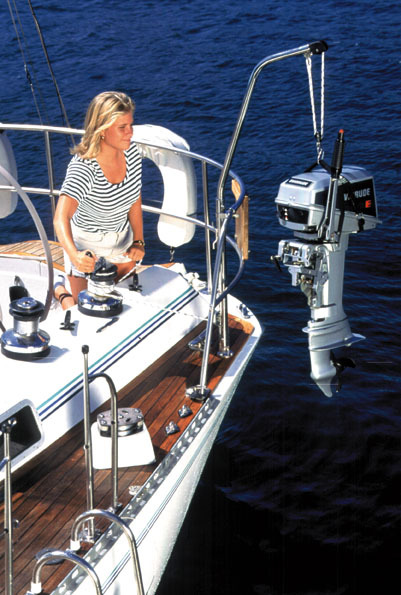 The Nova Lift™ with winch is ideal for trawlers and motor yachts where sailboat winches are not available.